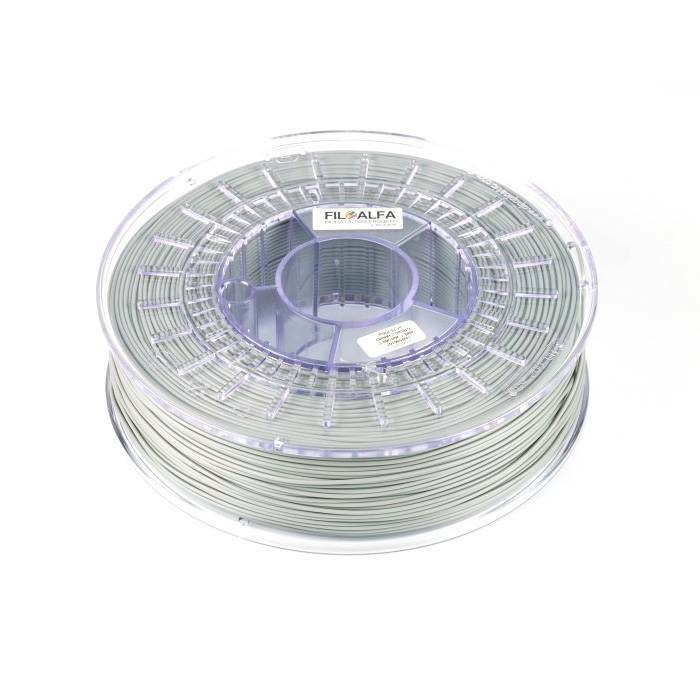 Polycarbonate and ABS mixed to obtain unrivaled mechanical properties with a simpler printing process. PC/ABS features heat deflection, impact resistance, rigidity, flexibility. This strong, durable material performs well at high and low temperature. Heated bed required, set it between 80-110 °C. 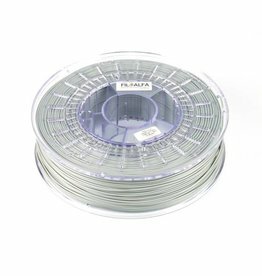 Recommended print speed 30-60 mm/s. Functional prototypes, automotive parts or cases.